Morgan Abbott counsels corporations and individuals in complex disputes. She has a broad range of litigation experience, including business disputes, constitutional law, fraud and unfair trade practices, employment and labor, and misappropriation of trade secrets. 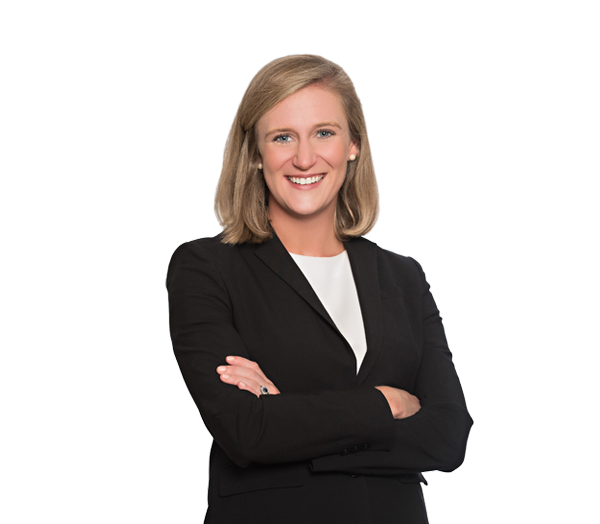 Morgan also represents tax-exempt organizations and advises a range of nonprofit organizations, including public charities and private foundations, on governance matters, compliance, formation, dissolution and applications for tax-exempt status. Before law school, Morgan worked in nonprofit management in Kenya and Uganda. As an undergraduate at the University of North Carolina at Chapel Hill, Morgan received the Irene F. Lee Award for the most outstanding woman in the graduating class. Advises charitable organizations in all aspects of their formation including incorporation, state and federal tax exemptions, corporate governance and board fiduciary duties, and charitable solicitation licensing and compliance. Counsels professional athletes in connection with founding and administering their charitable foundations. Represents nonprofits in various business combinations and reorganizations, including divestitures, asset acquisitions, mergers, reclassifications and dissolutions. Assists nonprofit organizations with governance reviews and internal audits. Represents foundations in all aspects of their management, including governance, tax compliance, matching gift programs, and grantmaking programs and agreements. Advises nonprofit board members regarding conflicts of interest, fiduciary duties and other aspects of board governance. Served as counsel to a global corporation in a multi-week trial in the Western District of North Carolina and procured a $111 million judgment against three defendants for fraud, conspiracy, unfair trade practices and RICO violations. Represents pharmaceutical and medical device companies in disputes involving contracts, licensing and clinical trials. Counsels employers in litigation involving discrimination, employee wrongdoing, noncompetition agreements and misappropriation of trade secrets.